Berry Gvsherz is a hybrid based around a the Gusher's strain made by Kush4Breakfast, the creator of White Tahoe Cookies, here in Oregon. This is either a cross or phenotype of Gushers that exhibits an intense purpling that you can clearly see through the joint paper. The smell also easily escapes the paper, giving off a dank berry filled funk. 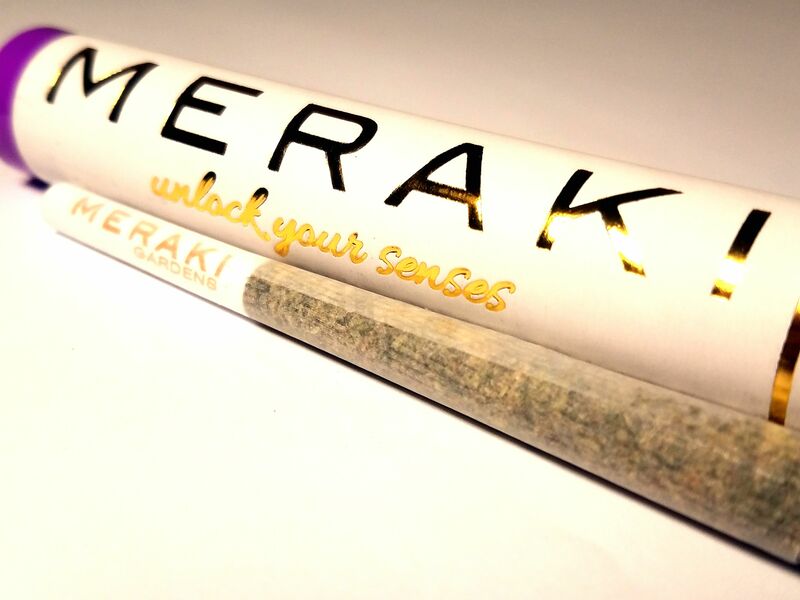 The high is enjoyably mellow in the body with a stress-relieving and uplifting in the cerebral aspect.